We've all been there before: after a night out of glamming up, you come home and you're tired, you're sleepy and all you want to do is just remove your makeup, clean your face and go to bed. But alas! Your long-wearing eyeliner and stubborn mascara just won't budge! Skip the skin-tugging drama all together with your Human Nature Cleansing Balm. From full coverage foundations to highly-pigmented cheek tints, it works its natural magic on hard-to-remove makeup. And with each use, it also keeps skin soft and supple by keeping natural oils in and adding a boost of nourishing hydration from virgin coconut oil. Take a scoop of the balm using the spatula provided. 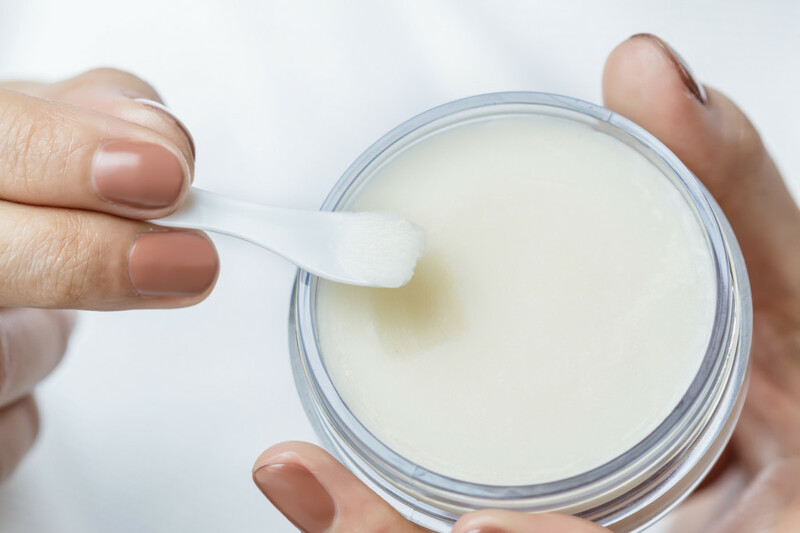 Using clean hands, massage the balm onto dry face in upward motions for 30 seconds to melt your makeup. This is when the balm melts your makeup and makes it way easier to remove. 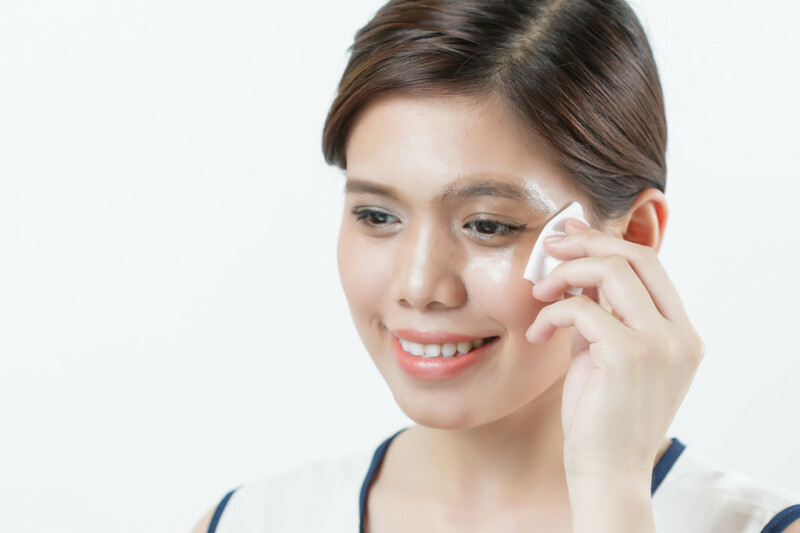 Tip: If removing eye makeup, best to do it on one side first. You'll need to keep the eye closed to keep the product (and melted makeup!) from getting into your eye. … and then gently wipe it all off. Wipe with a clean washcloth or tissue. If there's still some makeup leftover, just do the apply-massage-wipe off method until it's all gone. 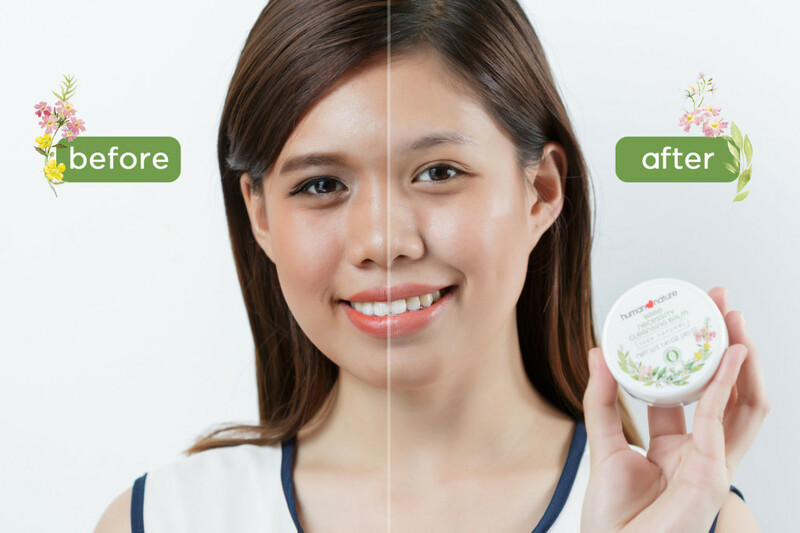 Tip: You can proceed with your usual Cleanse-Tone-Moisturize skin care routine right after! 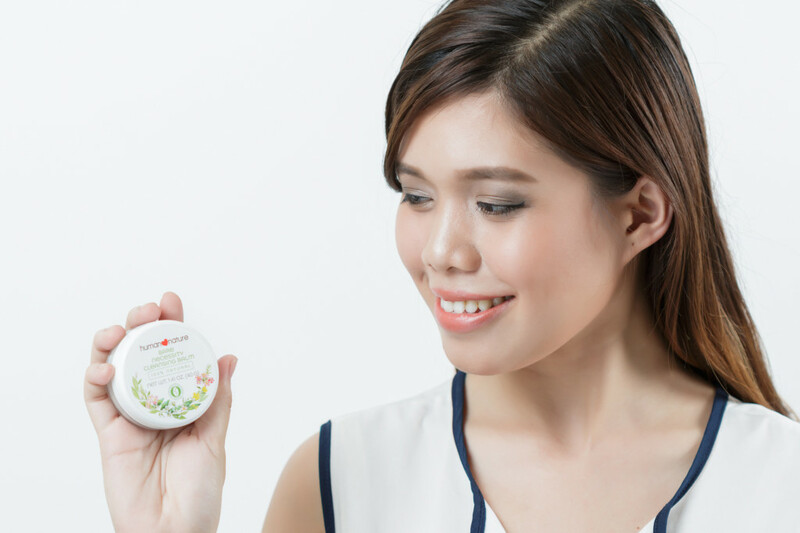 Get your own Human Nature Cleansing Balm today through our online store. Also available through Human Nature branches, dealers and select retail outlets.